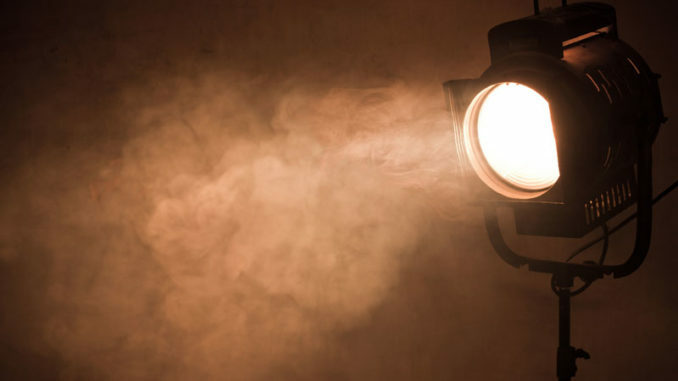 NORCO – The River Region Drama Guild is offering students 8 to 15 years old the opportunity to learn acting skills and the chance to participate in a play. The four Theatre Workshops will be held Jan. 7 – 28 at the River Region Performing Arts and Cultural Center (RRPACC), 15146 River Road, Norco. The workshop will meet for three hours each Saturday morning, 9 a.m. to noon, and culminates with a one-time-only performance on Jan. 28. The performance will be presented at RRPACC at 2 p.m. on Jan. 28 and all are invited to attend. For more information, call Henry Sorbet at (504) 331-0990.